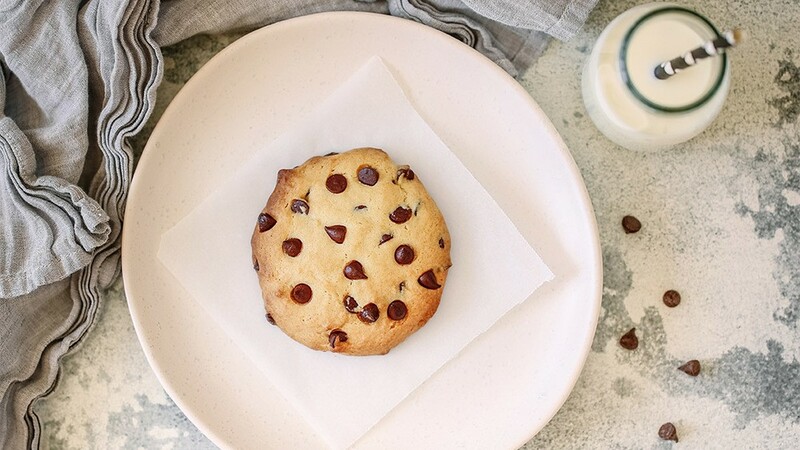 This low sugar chocolate chip cookie for one is AMAZING. It tastes exactly like a real cookie. Soft, chewy and delicious. And because it's made for one, it makes the perfect after dinner treat. You won't know how you lived without this recipe.